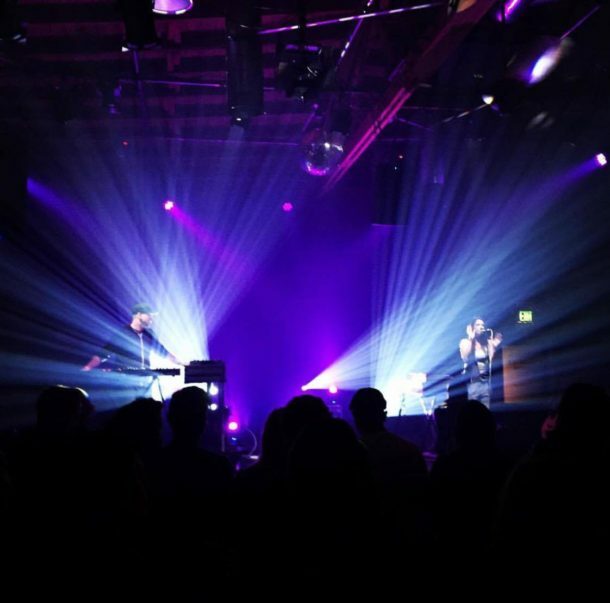 MODERNS is a synth-pop duo from Downtown Los Angeles. They released their debut EP earlier this year, and had a cassette release party for said EP on Tuesday at the Bootleg Theater. Never stopping to work/hustle, “Statique” is the first single off of their upcoming second EP. The duo is currently hard at work writing and recording.